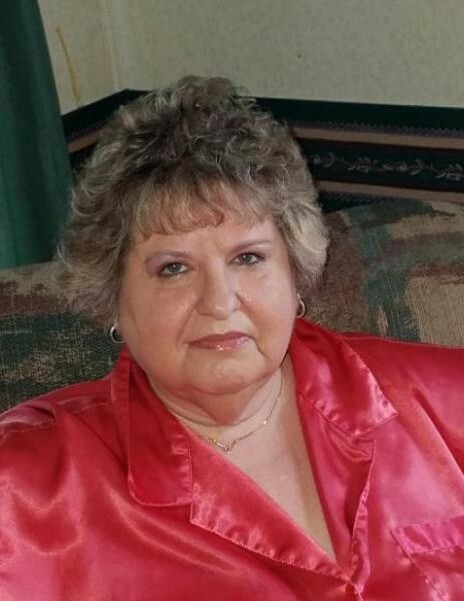 Deborah Kaye Cale, 63 of Kingwood died Tuesday, January 15, 2019 at Allegheny General Hospital in Pittsburgh, PA.
She was born June 23, 1955, in Oakland, MD, a daughter of Flora Adeline Funk Pyles and the late Kenneth Paul Pyles. She was a loving mother, grandmother, sister and a homemaker. She had worked for Kenny Shoe Factory, Hopemont Hospital, Heartland, Hospice Care and Windy Hill and a member of the VFW Post 826 lades auxiliary in Kingwood. She enjoyed playing cards, reading books; spending time with her children, grandchildren, family and friends. She is survived by her son, Kenneth McKee of Kingwood; her daughter, Kathy Wilson and husband, Dusty of Lenox; her brother, Franklin Pyles; her sister, Pamela Goss and husband, Bill ; four grandchildren, Harley, Casey, Sarah and Kenneth Jr., two step grandchildren, Aden, Zane; two nieces, Tori Crum and Jennifer Pyles; two nephews, Craig Pyles and Brian Goss. A memorial service will be held on Saturday, January 26, 2019 at 2 pm in Grace Chapel Church, 167 Grace Chapel Road, Kingwood, with Pastor Michael Yates officiating.